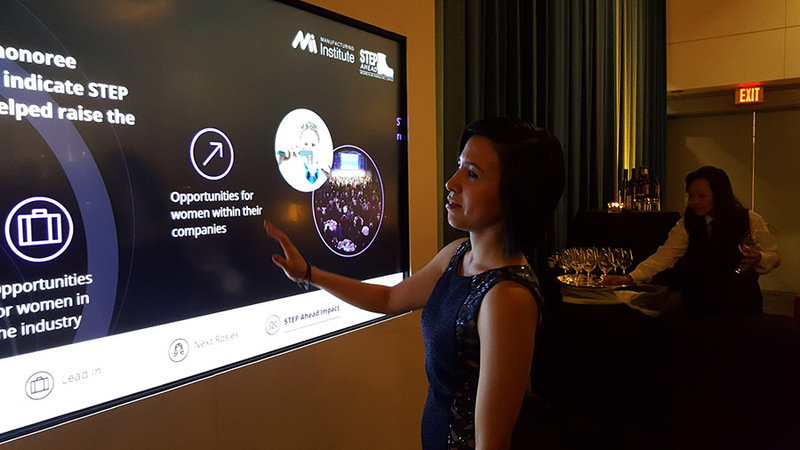 Deloitte needed an interactive experience created for an event in Washington D.C. called the STEP Ahead Awards, an evening dedicated to giving recognition to women in the manufacturing industry. 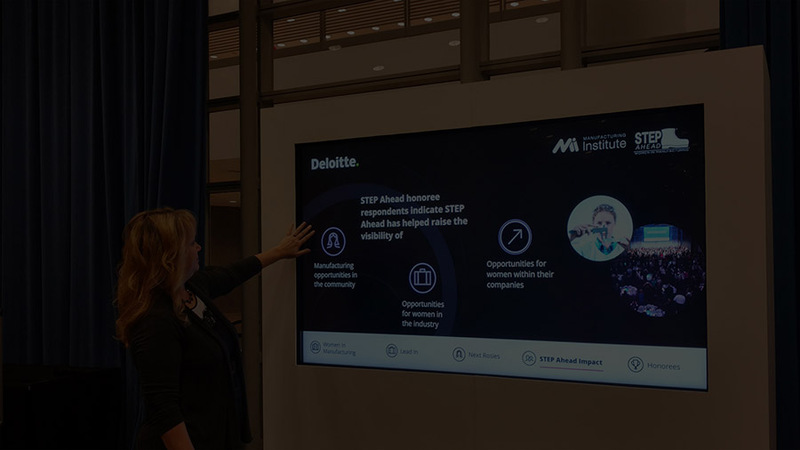 The experience needed to highlighted the research Deloitte conducted in partnership with the Manufacturing Institute, as well as be an engaging interactive experience for event attendees. Tosolini Productions created a 70 in. 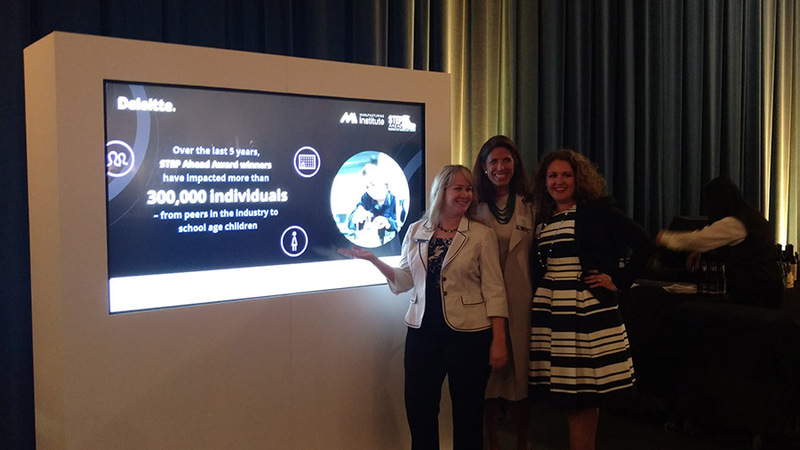 digital interactive experience for attendees at the STEP Ahead event to engage with. 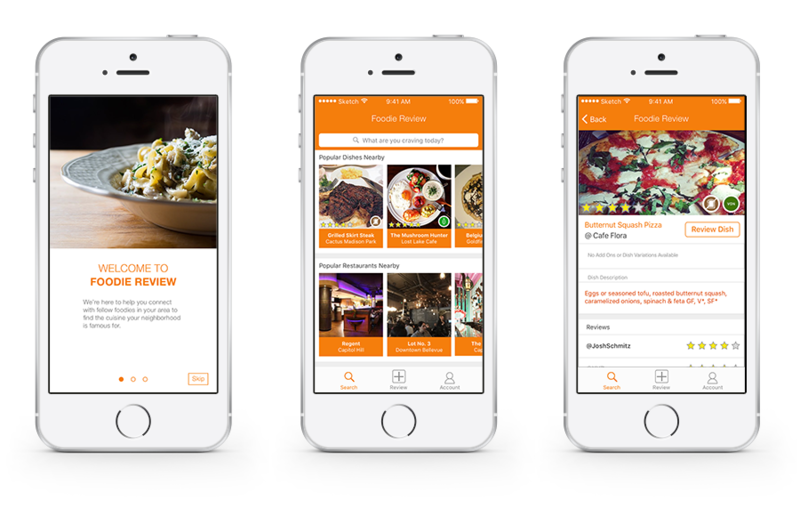 I was responsible for developing the UI and coordinating brand consistency with our Motion Graphics Designers. 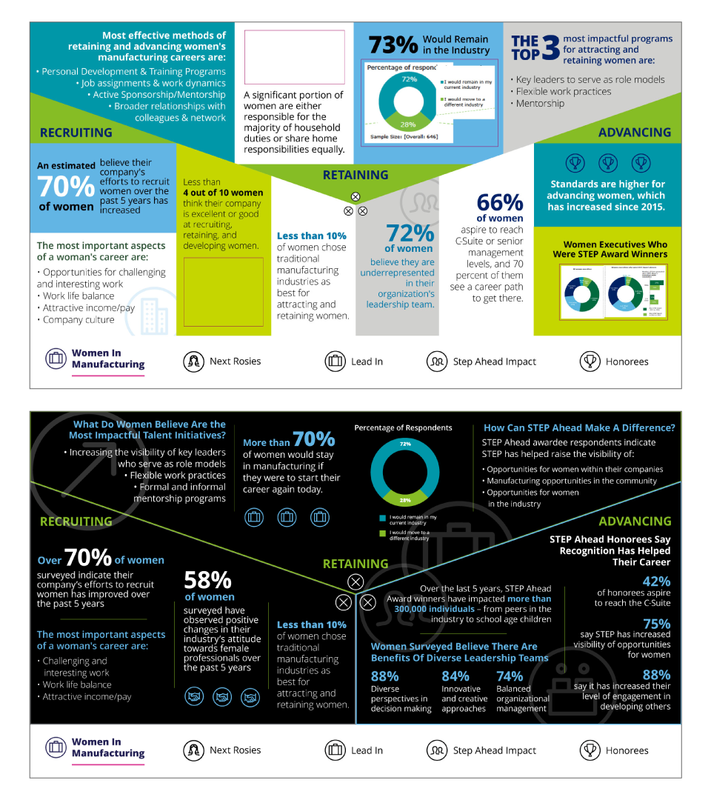 I helped analyze and simplify Deloitte's research to determine the best ways to display the content. 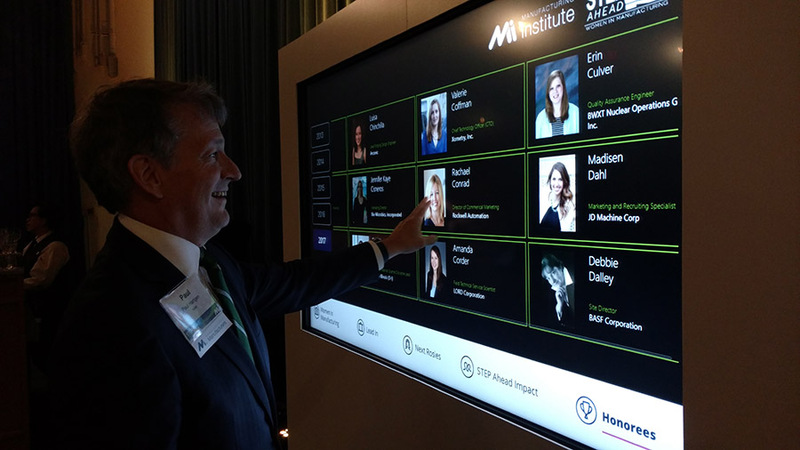 I contributed to meetings with the client to ensure it was moving in the right direction and was a representative of the Tosolini team at the event in D.C.
Our team had an initial meeting with Deloitte to define the content needed for the experience. 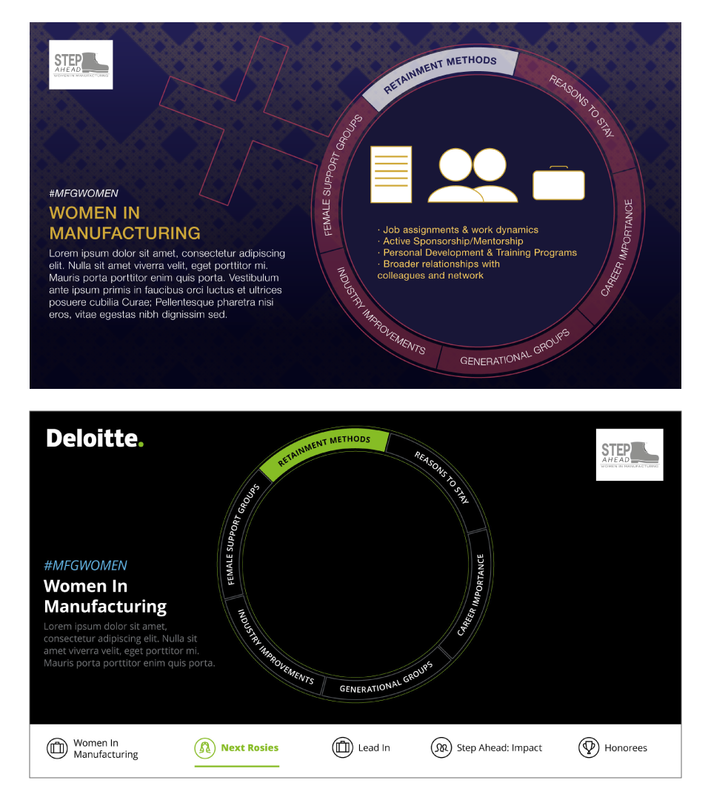 The design was going to be informed by a previous study Deloitte had conducted about women and the manufacturing industry. 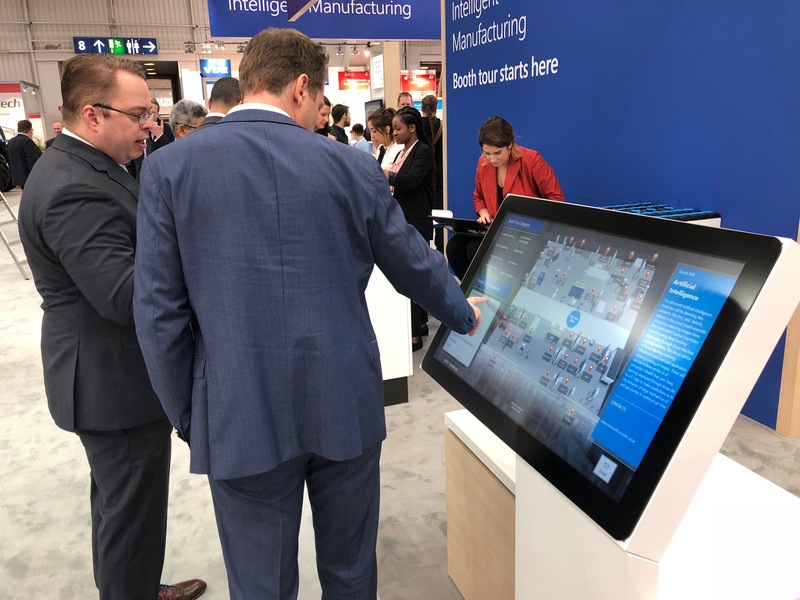 We referenced previous documents and distilled the information into categories, roughing out various groupings based on the number of interactive screens. 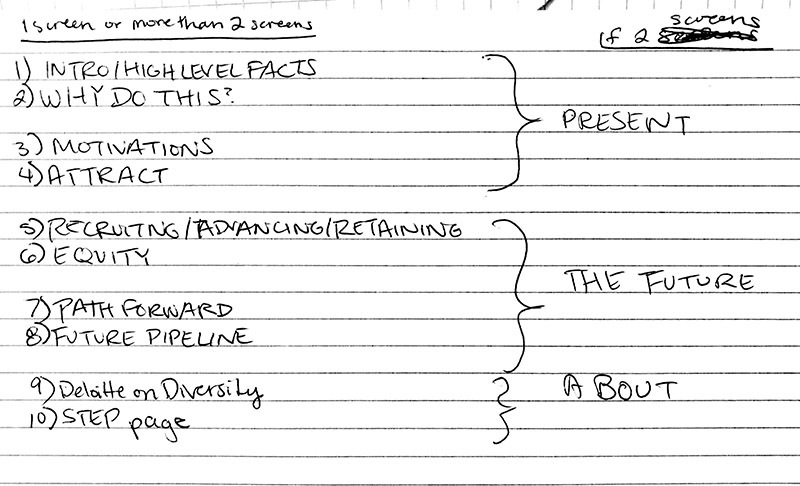 From this process, we presented the most important information to the client for approval and refinement. 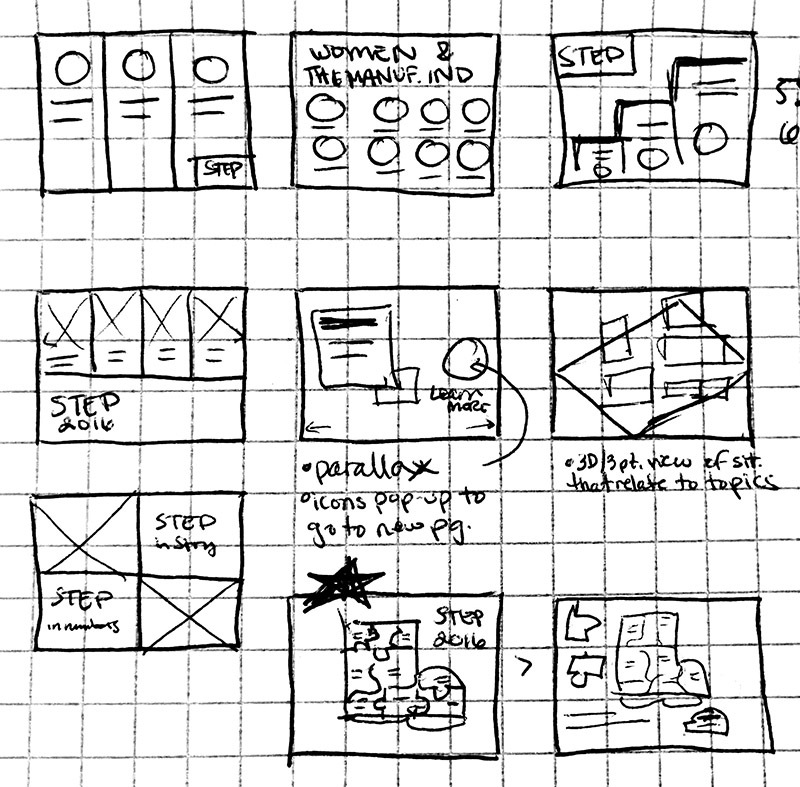 Next we began developing possible UI designs that aligned with the content. 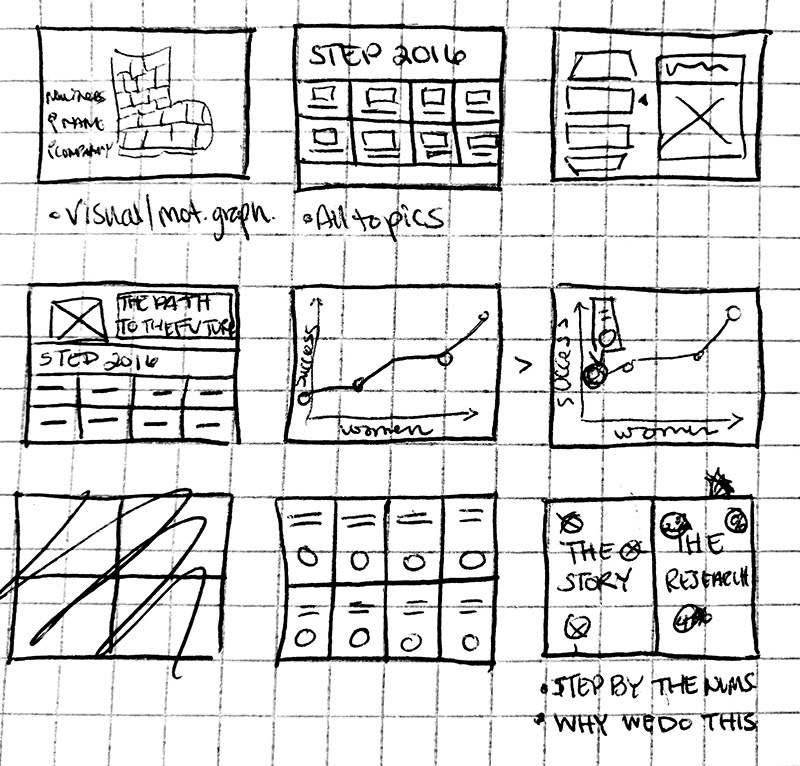 Once we decided on the UI for each section, the team iterated quickly based on the client feedback and limitations of the software and hardware. 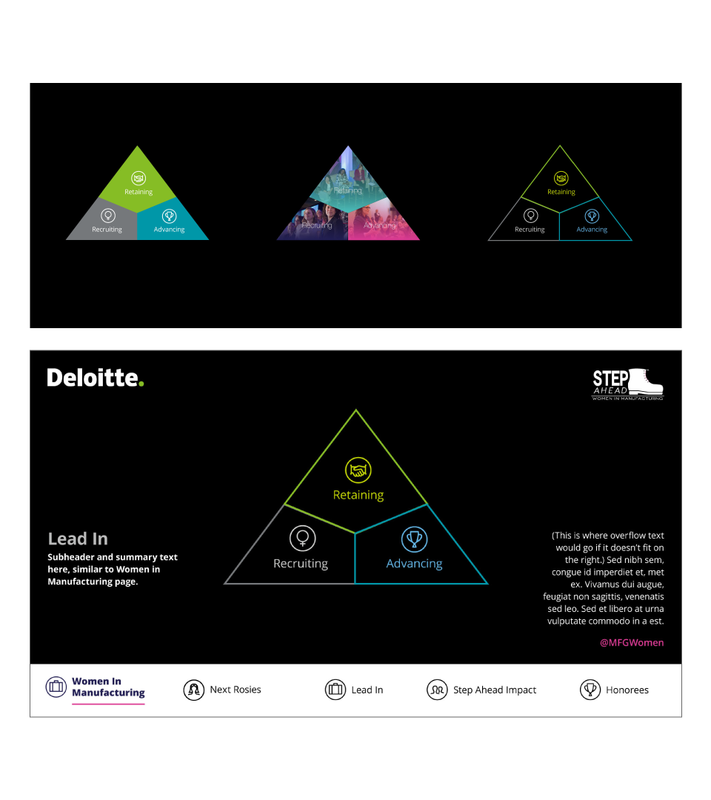 As the Visual Designer, I worked with the client to make sure the experience met the Deloitte partnership banding standards. 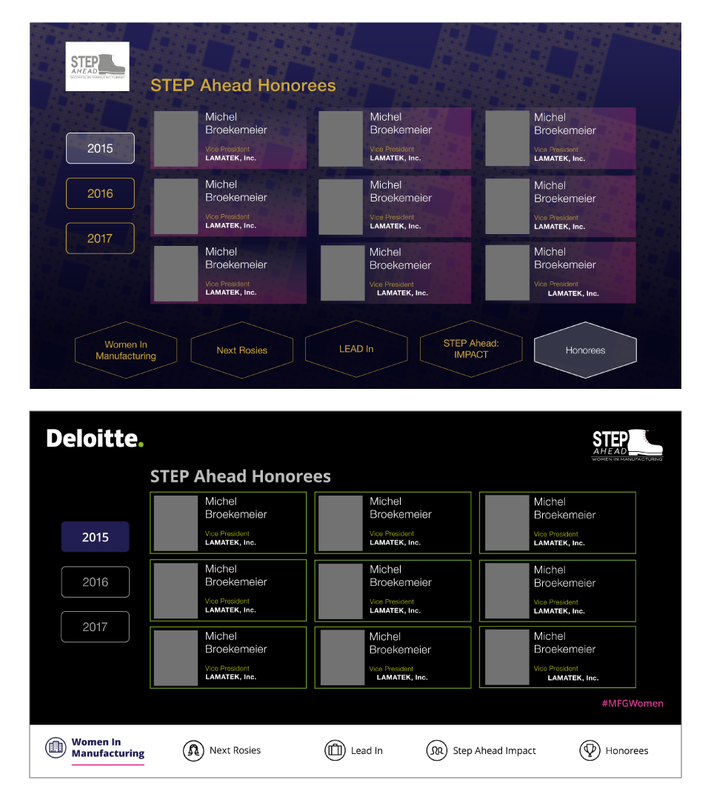 Early iterations were based on the STEP Ahead event branding, while the final design was closer aligned to Deloitte's corporate branding. 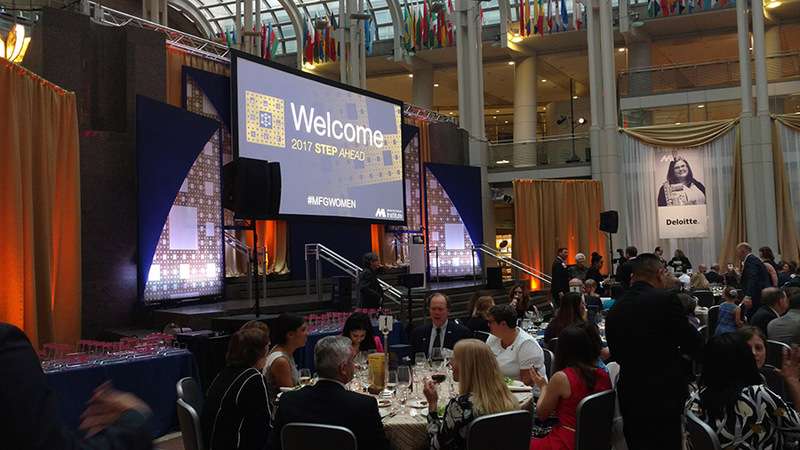 At the STEP Ahead Awards in Washington D.C. 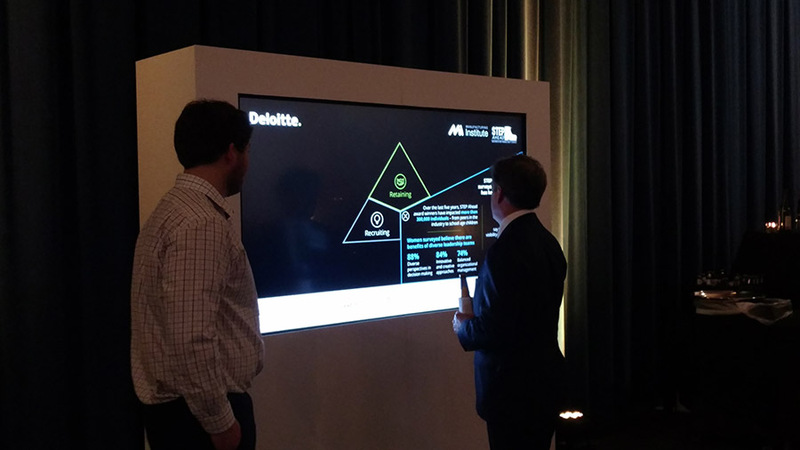 The final experience was deployed at the event, where I went as a representative of the team to verify all graphics displayed properly. Throughout the event, I was able to observe the joy our experience brought to the attendees and created a 360 mobile VR graphic summarizing the event.